Sulphur LA Hotels Amenities Ideal for Extended Stay. 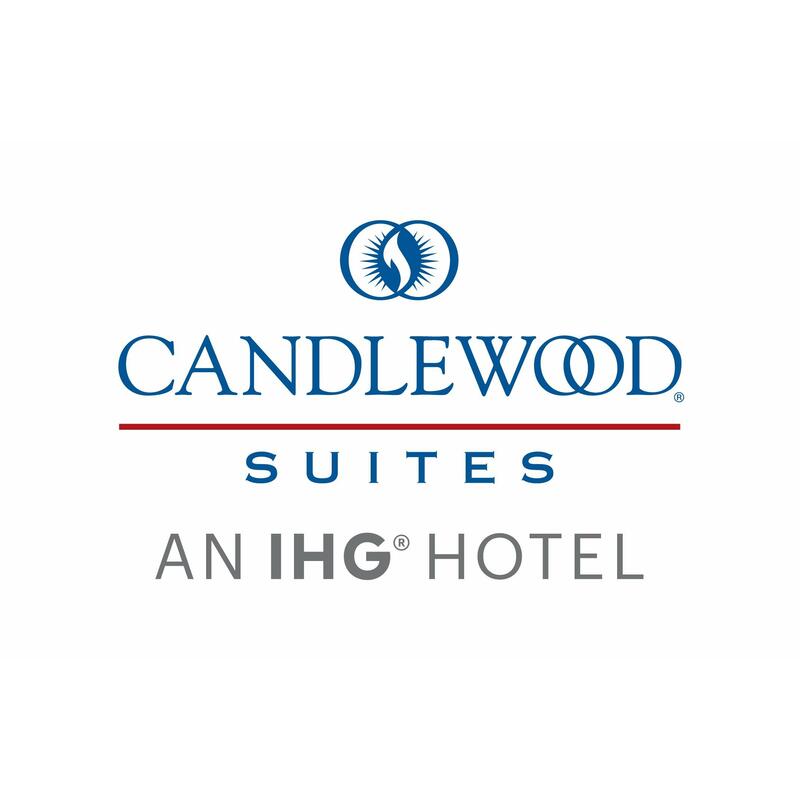 Whether you are staying a few days a few weeks or even a few months you will have the flexibility to work and relax according to your individual schedules Candlewood Suites extended stay hotel in Sulphur near Lake Charles. Lodging here gives you convenient access to our unique amenities as well as the local area of Sulphur Louisiana. Our hotels guests benefit from our location near a variety of attractions like the Lake Charles beaches and Prien Lake Mall. You can see an event at the West Calcasieu Arena or play a round of golf at the Frasch Park Golf Course. Casinos such as LAuberge du Lac and Isle of Capri are also just a short drive from our hotel. In Sulphur youll find were convenient to the Citgo Refinery PPG Industries Vista Chemicals Lyondell Conoco McNeese State University. 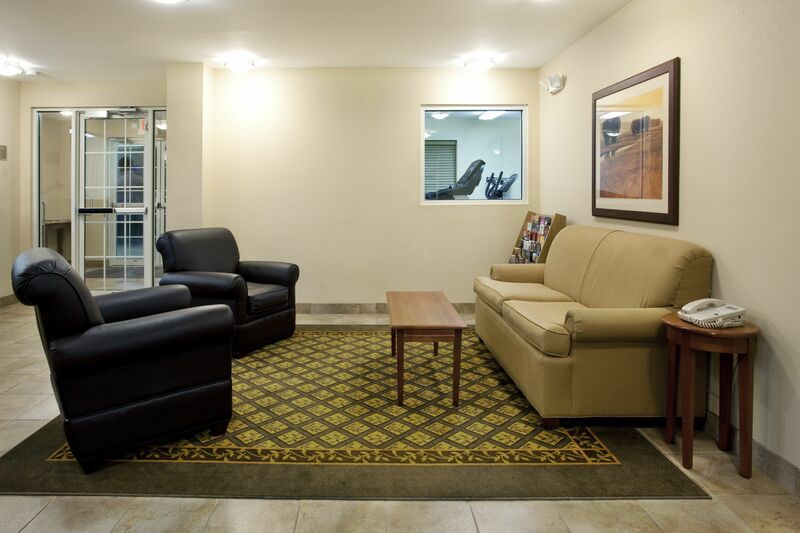 Lodging in our hotel puts you within a short drive of these places and gives you access to our corporate friendly suites and 24 hour business center. From the Candlewood Cupboard free guest laundry and free rentals from the lending library we give you the comfort you deserve while visiting Sulphur and Lake Charles. Our suites feature fully equipped kitchens high speed Internet access Comforts of Home bedding and 32 inch HD TVs with DVD players. Whether you choose a one two bed studio or a one bedroom suite youre sure to enjoy a relaxing time at our extended stay hotel in Sulphur LA.